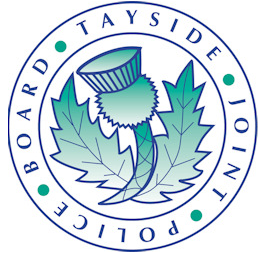 Yesterday morning I attended my first regular meeting of the Tayside Police Board. I had previously only attended meetings of the Board as a substitute for colleagues. A really informative item for me was a briefing from Andrew Laing, Her Majesty's Inspector of Constabulary for Scotland. He overviewed the role of the Inspectorate which was very helpful to a new member like me. 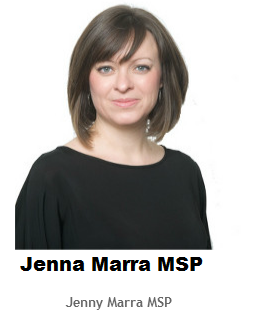 He also reminded Board members of the importance of ensuring that as preparations are made for the introduction of the Single Police for Scotland in April next year, we weren't distracted from ensuring that tangible improvements to fighting crime are maintained. We also discussed the Tayside Police Performance Quarter 1 April - June 2012. This report included an analysis of recorded crime which indicated that there had been a significant reduction in violent crime and vandalism compared with earlier quarters. Over the same period there had been an increase in Domestic House Breaking and Break-ins to business premises. There was also an item taken in private about anonymous allegations which had been sent to some members of the board and local and national newspapers. Our response as a Board to this are covered in an article in the Courier.